The Becker #1 well, located on Summerland Beach in Santa Barbara County, first made history in the 1890’s when it was one of the first offshore wells drilled in the U.S. and is once again making history as one of the first of these vintage offshore wells to be permanently abandoned. 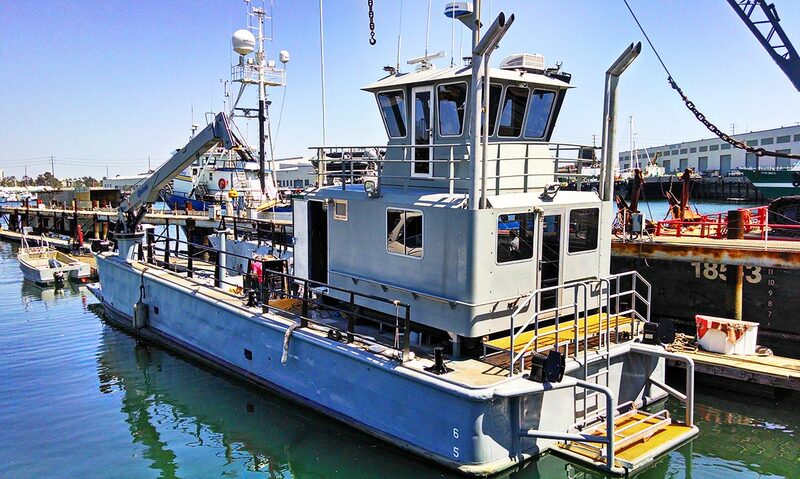 Curtin Maritime launched our latest full-scale design-build project, converting existing barges to dump scows. 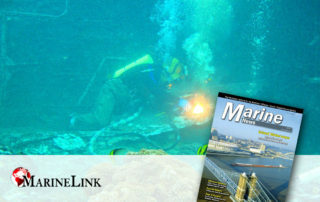 Get All of the Latest Maritime News Updates and Insights on Marine Transportation, Marine Construction, Vessel Design & Build Projects & More. 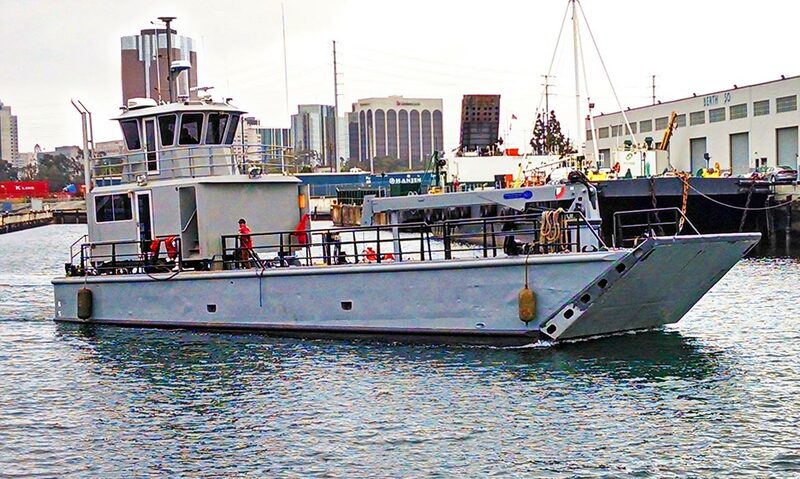 Curtin maritime news articles covering all aspects of Curtin Maritime, Corp. and the maritime industry, including marine transportation, marine construction, vessel design & build projects, shipyard services, marine services, maritime jobs, press and more. 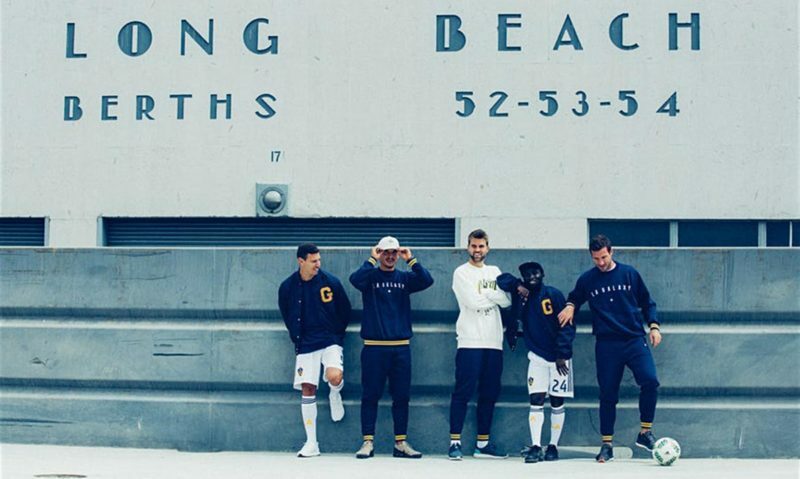 Curtin Maritime was excited to work with the LA Galaxy and the clothing brand Port on the Capsule Collection lookbook shot in the Port of Long Beach. The Lookbook for the Capsule Collection was shot on a Curtin Maritime barge being pushed through the Long Beach and Los Angeles shipping channels. 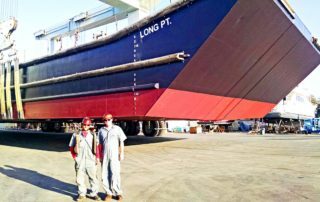 Curtin Maritime launched our latest full-scale design-build project, converting existing barges to dump scows. The first load of steel was delivered to our Long Beach Facility in early October. Now there's hope for the reefs' recovery. But it could take years. On January 29, the Fish and Wildlife Service (FWS) completed a $5.5 million conservation project to remove three . . . 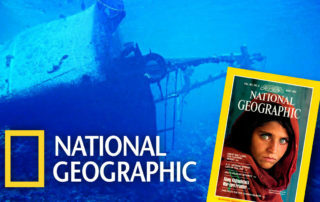 In the summer of 1991, a 121 foot long Taiwanese long line fishing vessel, the HUI FENG #1, ran aground on an atoll in the middle of the Pacific. With a footprint of just 4.6 square miles . . .